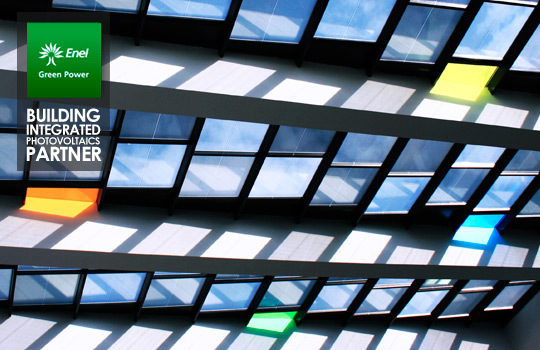 ONP offers Building Integrated Photovoltaics (BIPV) is the integration of photovoltaic (PV) modules into a building’s envelope. 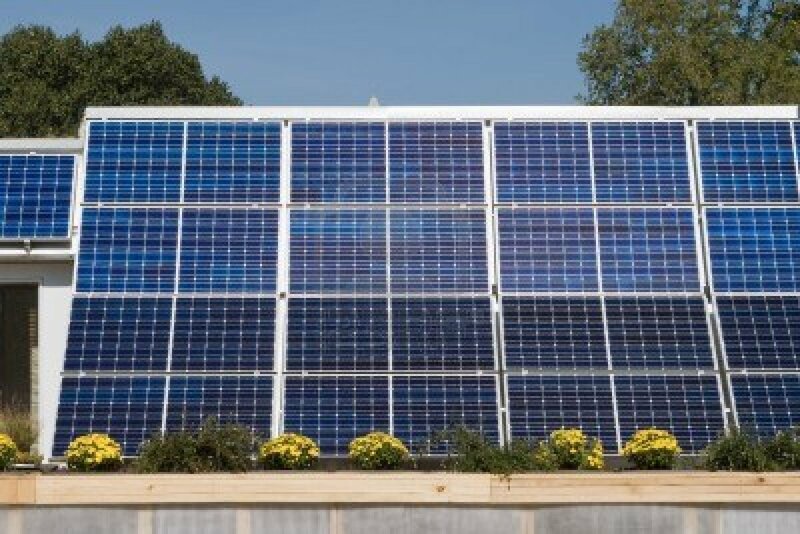 The PV modules serve the dual function of building skin (replacing conventional building envelope materials) and power generator.BIPV is more than just mounting solar panels on a roof. 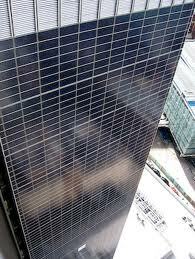 BIPV adds value to any building project as a design element. It integrates solar electricity into the design of a building while simultaneously serving its structural needs. BIPV materials deliver significant cost and savings advantages when compared to conventional building materials. Not only does BIPV support your structure and protect it from the elements, it generates electricity that you would otherwise purchase from a utility company. The wide variety of elegant forms, colours and optical structures of cells, glass and profiles enables creativity and a modern approach to architectural design. It allows specifiers to deliver an energy-efficient, innovative and prestigious project and to set new architectural standards for the future by combining elegance with functionality. 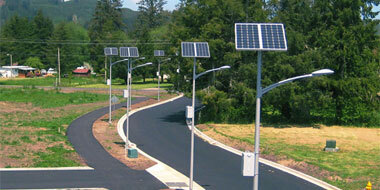 PV modules can be incorporated into the building vertically, horizontally or at an angle. The modules can be tailor-made in accordance with dimensions and customer wishes. A selection of cells and positioning can be adapted according to project design specifics: Transparency, Light control, Module design, Shading, Dimension. 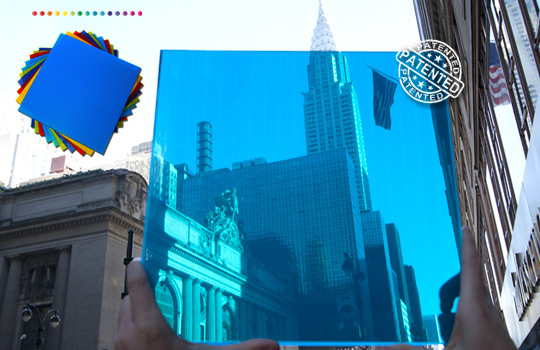 BIPV transparency ranges from 0% to 40% depending on client requirements.